$4900 Invisalign Special! Call For Details. When you are looking to straighten your teeth in Holmdel, Invisalign specialists with the expertise you need are available with the dental health care offices of Dr. Timothy P. Regan Family and Cosmetic Dentistry. 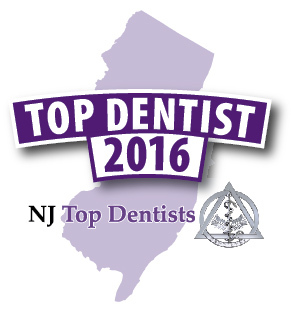 For your convenience we have two locations in beautiful Holmdel, New Jersey and Keyport, New Jersey. Our team provides high-quality cosmetic dentistry and teeth-straightening options for you and your family. This revolutionary method for teeth straightening is as effective as it is subtle. A series of aligners are created by our talented dentist to custom fit your mouth and create the gentle shift of your teeth so the end result is a a straighter smile. They are made from a clear material so while you’re getting the cosmetic work done, no one will notice the equipment – only the difference it makes! It is a great option for teens and adults alike looking to forgo the traditional metal braces route. For a local Holmdel Invisalign specialist, Timothy P. Regan Family and Cosmetic Dentistry can offer dramatic results using this method. We also offer you great deals to save you money. We are currently running a $4900 Invisalign special! Call for details. 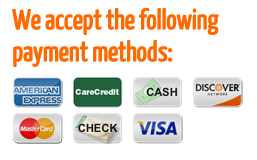 We have flexible financing for our Invisalign patients. In the past, getting braces has meant years of painful adjustments and struggling with self-image. 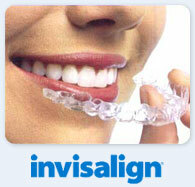 But since 1999, Invisalign has literally changed the face of orthodontics for over half a million satisfied patients. Instead of wires or bands attached to the outside of your teeth where the world can see them, Invisalign treatment utilizes cutting edge technology to prepare a series of clear plastic molds of your teeth during each stage of alignment. Every two weeks, we will check on your progress and give you the next mold, or “aligner,” to keep your treatment on track. The aligners are removable, making for easier eating, brushing and flossing. They move your teeth into place gradually, but in a much shorter length of time than normal braces – you’ll achieve results in six months to a year with Invisalign. Invisalign can improve the smiles of anyone with crossbites, overbites, underbites, crowded teeth or teeth that are spaced too far apart.